Seidensticker's Classic Pure Cotton Shirt is a beautifully finished cotton shirt perfect for your weekday wardrobe. Seidensticker's Classic Pure Cotton Shirt is a beautifully finished cotton shirt perfect for your weekday wardrobe. Designed with a clean, simple finish, this quality shirt features a chest pocket and relaxed, cut away collar to combine comfort and style in one great garment. 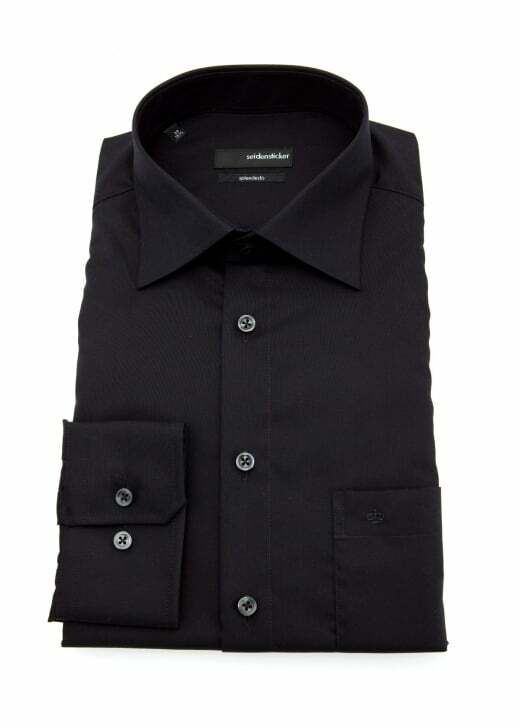 Showing our 3 Seidensticker Classic Pure Cotton Shirt reviews with an average rating of Excellent. Review Summary - 5 out of 5 based on 3 ratings.